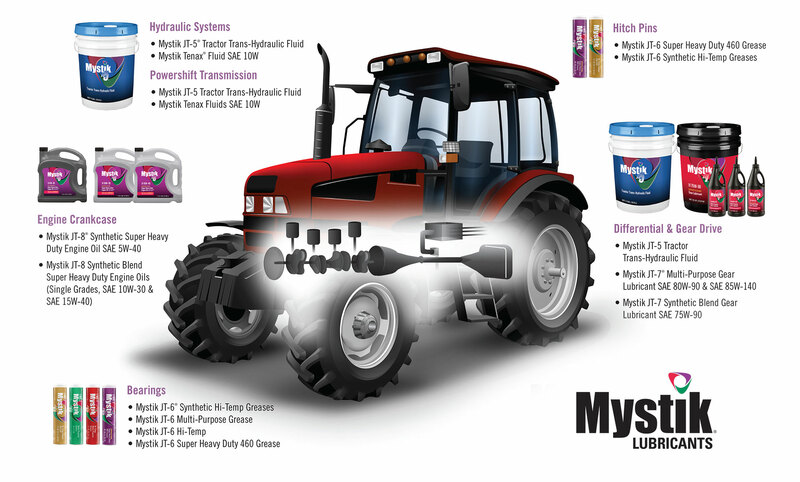 Mystik Lubricants develops products in real-world conditions that are specifically formulated to meet the unique demands of specialized machines. 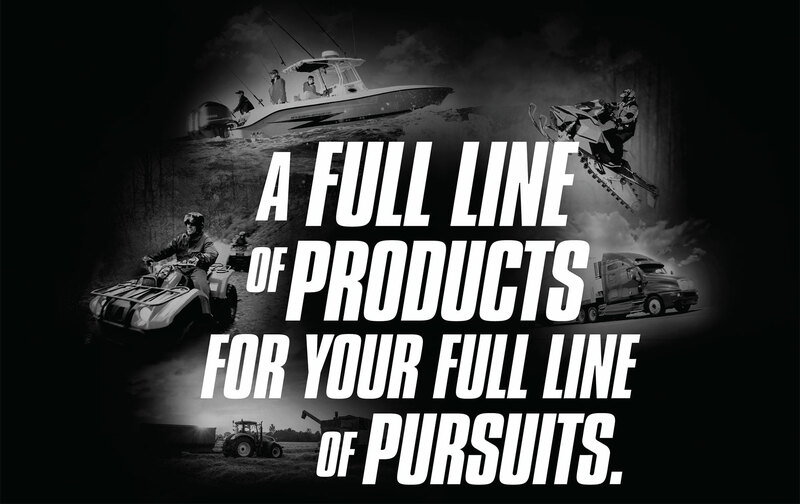 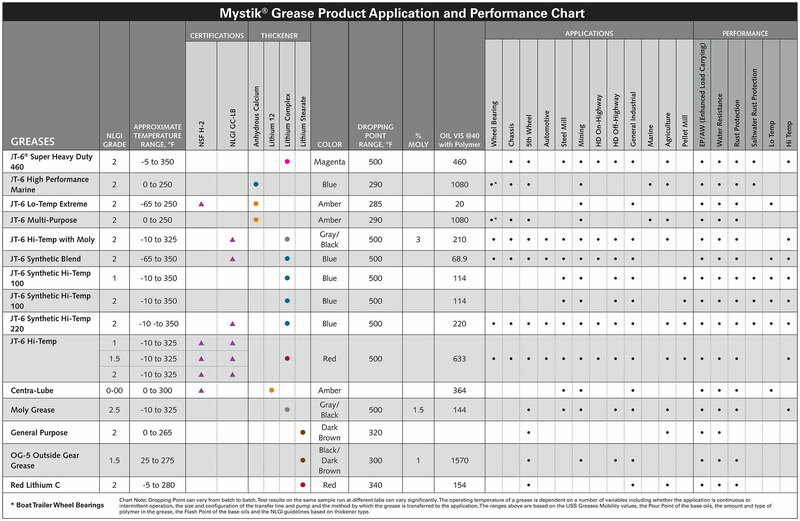 Producing millions of gallons of finished lubricants and greases annually, Mystik offers products for automotive, heavy-duty, commercial, industrial, powersports, and agricultural customers. 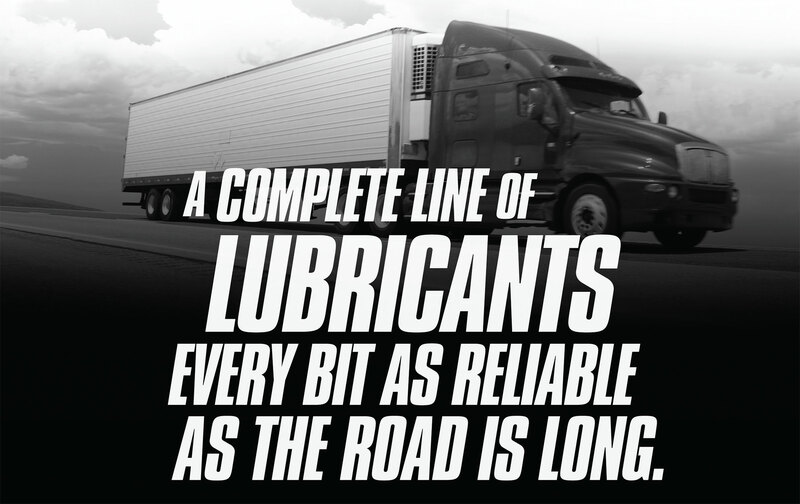 Mystik Lubricants traces its heritage back to 1922, built on a legacy of premium products, superior technical knowledge, and personalized service. 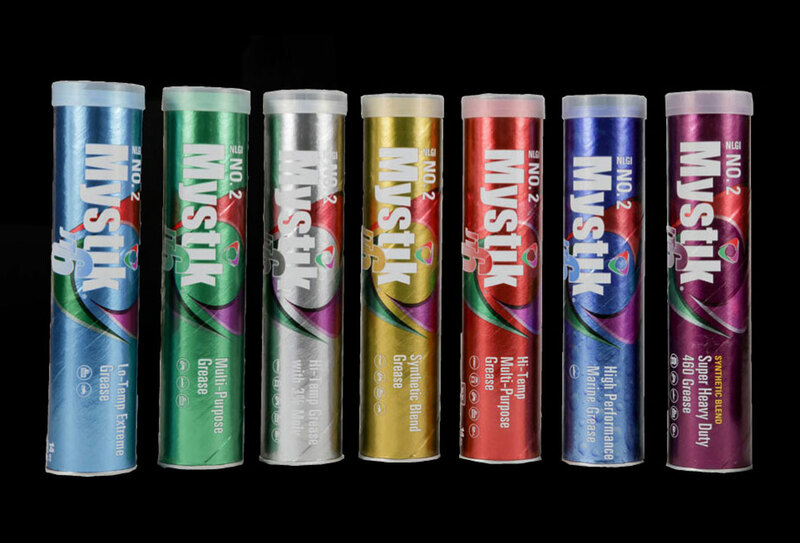 The Mystik product line continues to expand on a reputation of trust and confidence that can only be earned through proven performance and commitment. 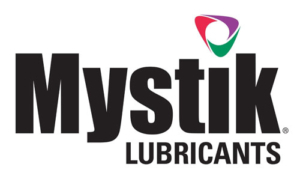 Sutton System Sales, Inc. is proud to be partnered with Mystik Lubricants to provide you with another quality line of products for your operation. 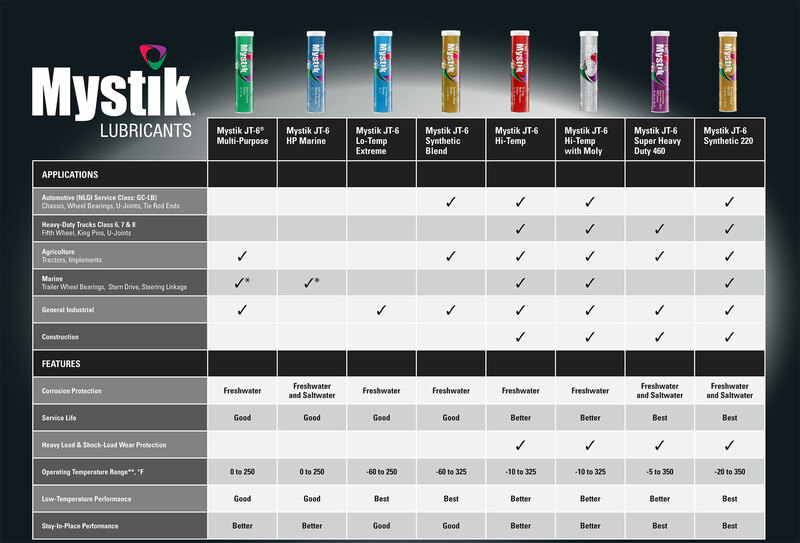 Contact us today to find out more about the right Mystik products for you.